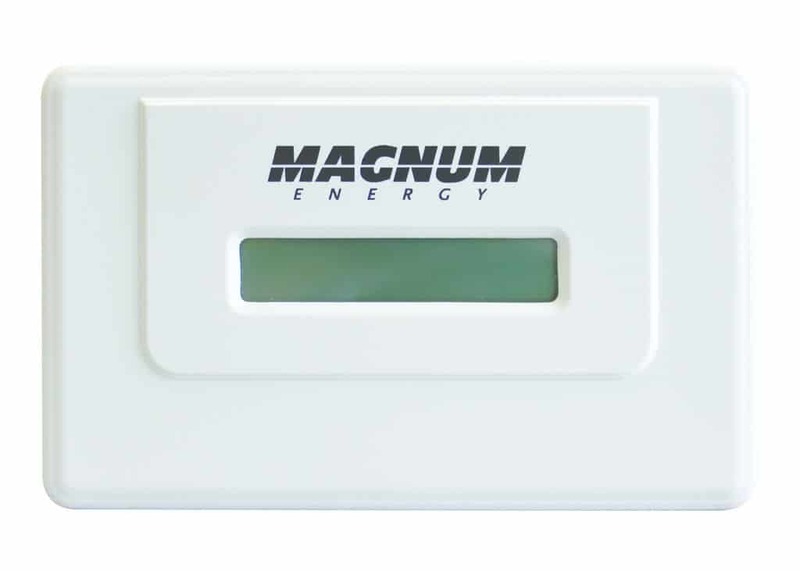 Do you have questions about our Magnum Energy inverter accessories, or questions about solar in general? Give us a call at 1-800-472-1142. The ME-MGT Adapter is required for any MicroGT system with battery backup. The ME-MGT Adapter connects the MagWeb GT monitoring device to a Magnum PAE battery backup inverter. 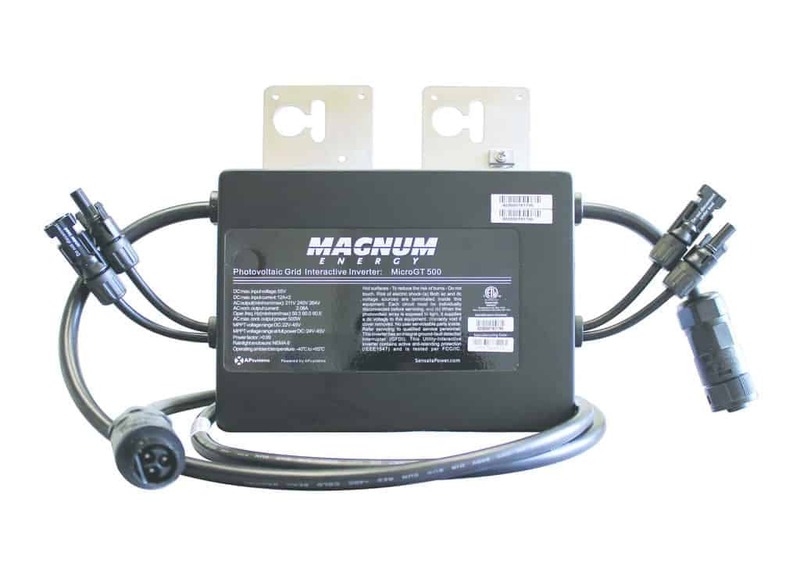 Add one of these adapters to any system with MicroGT 500 micro-inverters and an MS-PAE battery backup system.